The apprenticeship levy is taking effect in April 2017 meaning that the way the government funds apprenticeships in England is changing. Some employers will be required to contribute to a new apprenticeship levy, and there will be changes to the funding for apprenticeship training for all employers. 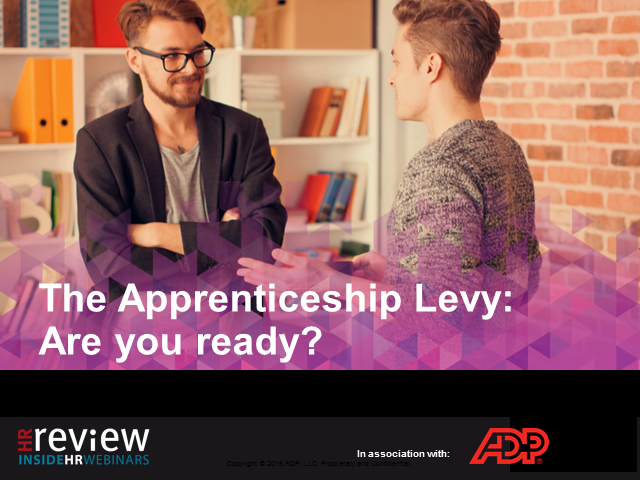 Join ADP in discussing how best to prepare your business for the levy.